I think this kit is the best POW kit in the market. Putting the kit together was very enjoyable for me, although there were hundreds of microscopic components. I also uploaded POW step by step videos on youtube. Please go to the URLs if you like to watch. 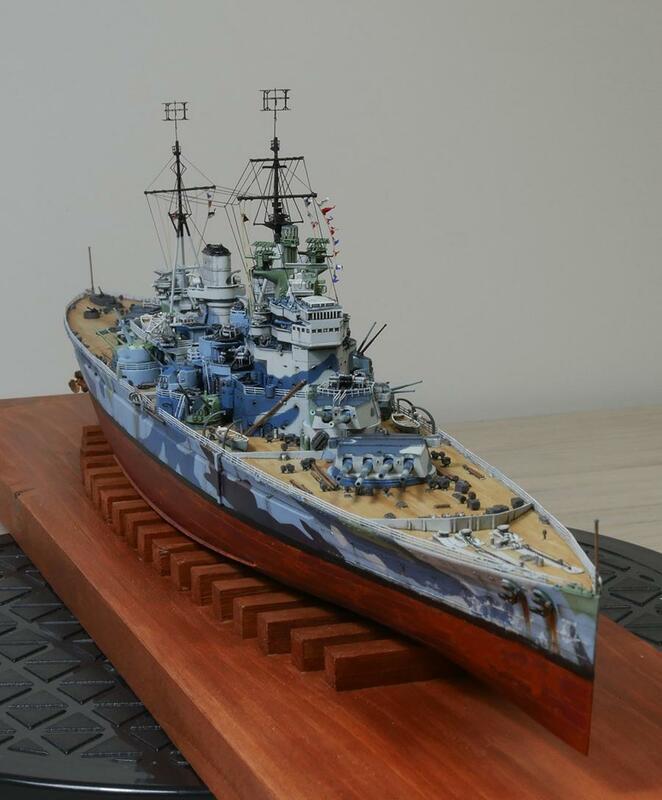 13 responses to FlyHawk 1/700 HMS Prince of Wales. This is a WINNER is every sense of the word!! 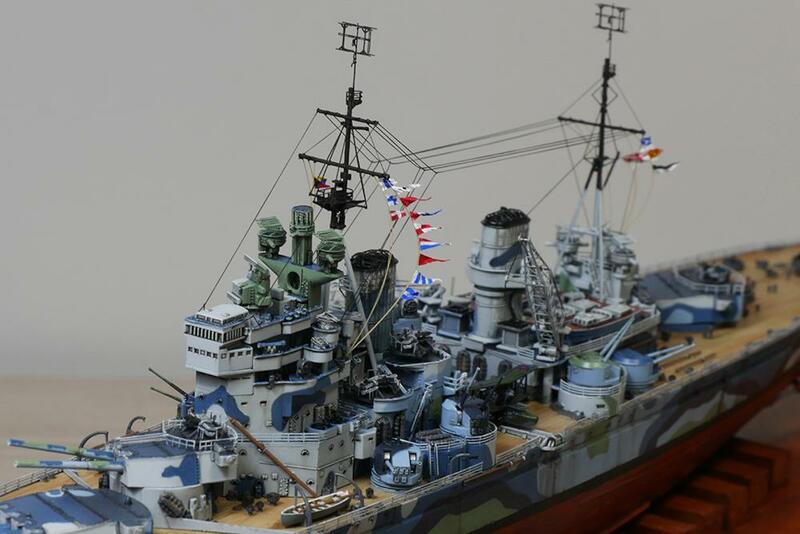 Thank you for posting this very eye catching model. Well done!!! 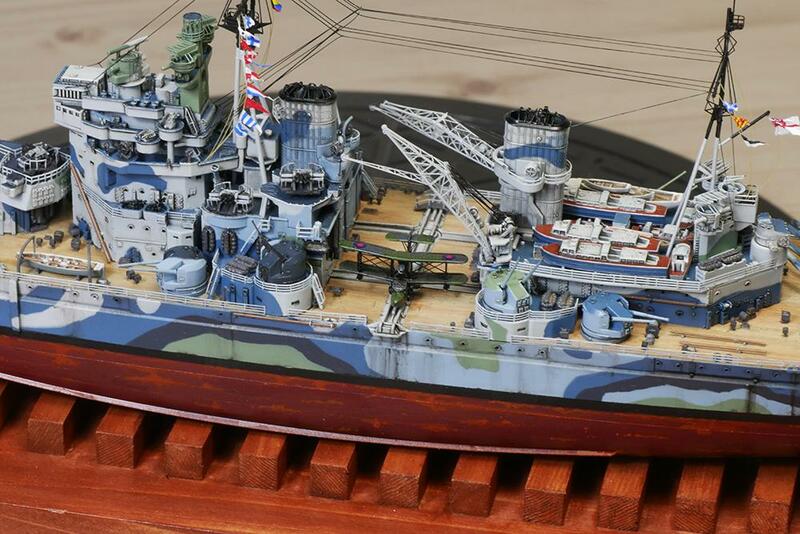 wow, very impressive war ship and unbelievable craftsmanship considering its small scale. 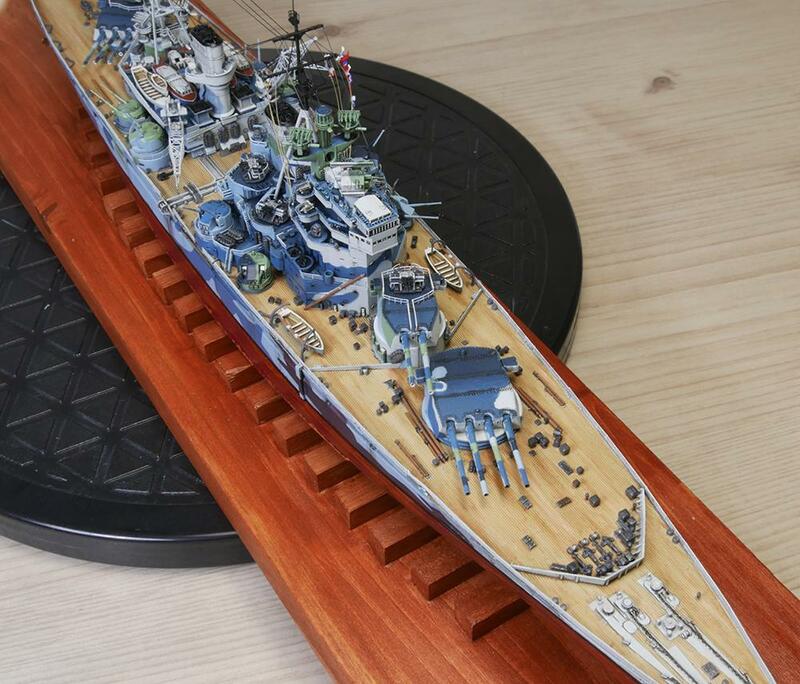 Would think this was a 1/350 ship if u did not tell me otherwise. 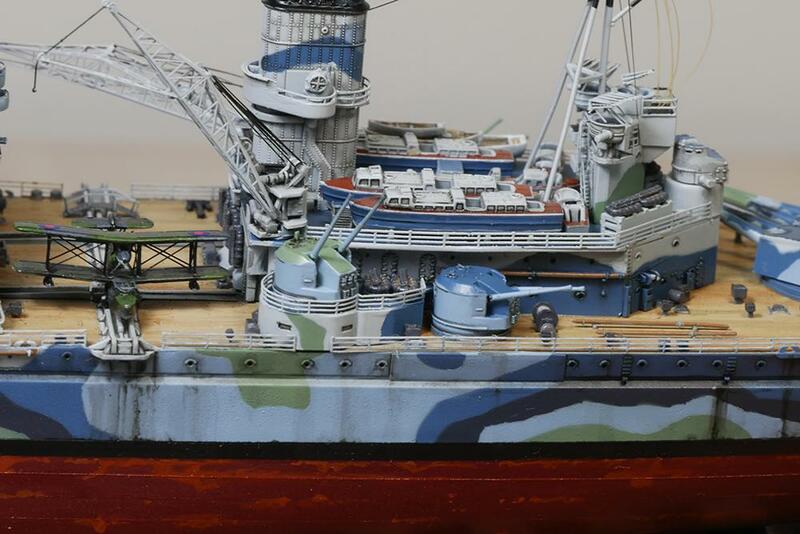 The details are fantastic with perfect execution of all detail painting. 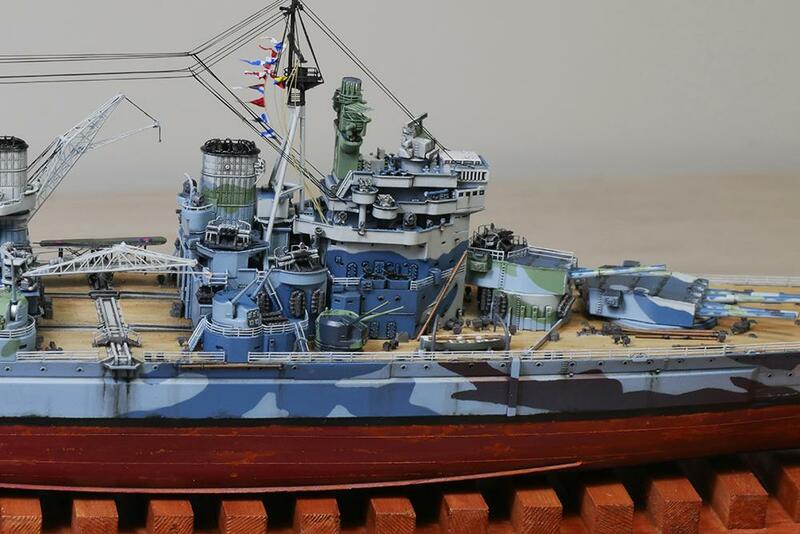 The weathering is great. 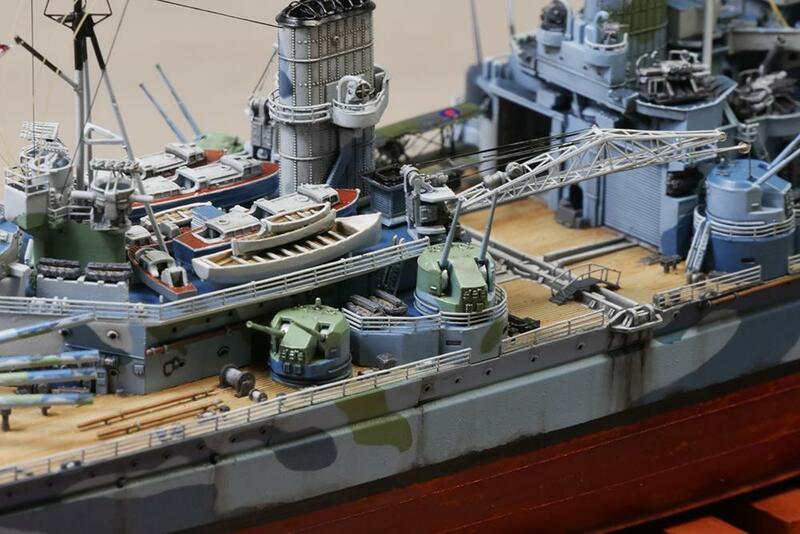 Deck looks awesome and top notch rigging job. A real prize winner!!! 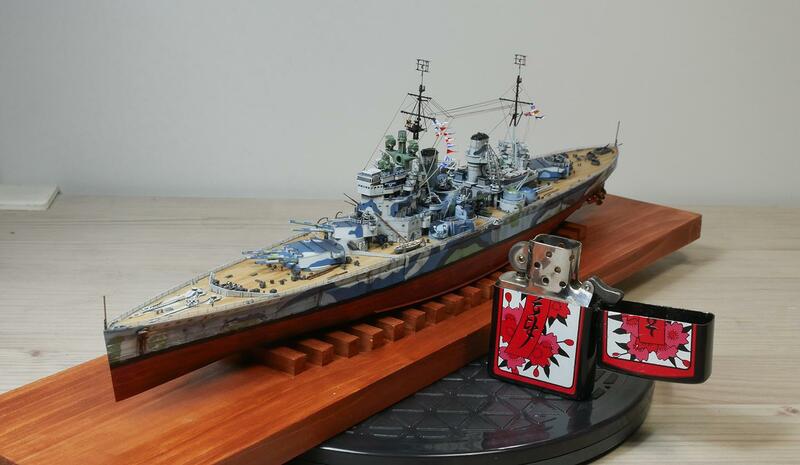 I’m amazed at what you guys can do with 700 scale stuff! This is a real beauty! Amazing! It looks MUCH bigger than it is. 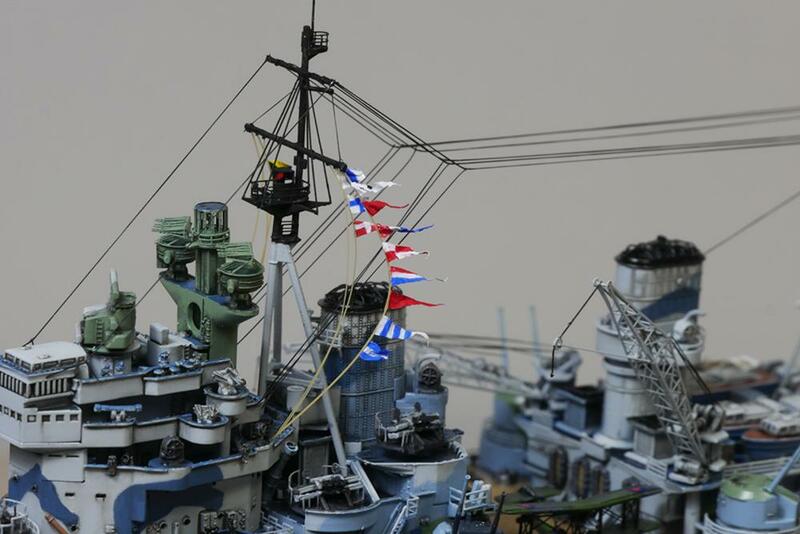 Besides all the wonderful details, theflags caught my attention. Excellent build. As much as I would like one in my collection it’s just a little intimidating! 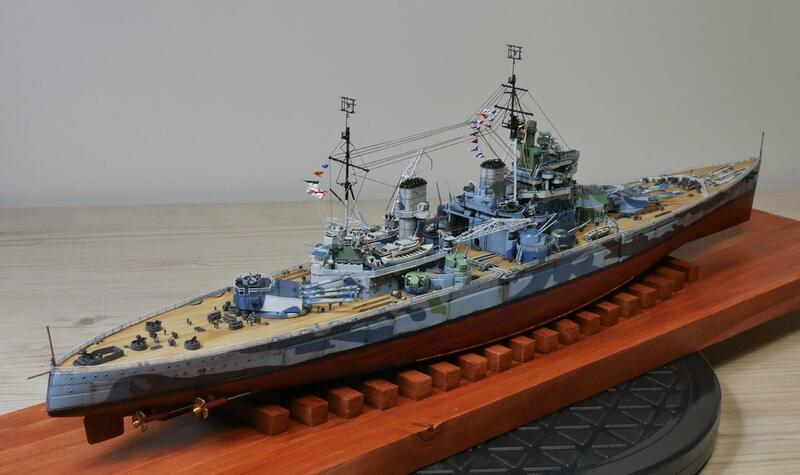 It wasn’t easy to built but it was an excellent kit, probably one of best kit in the market. In this scale, with this result, “Model Master”. 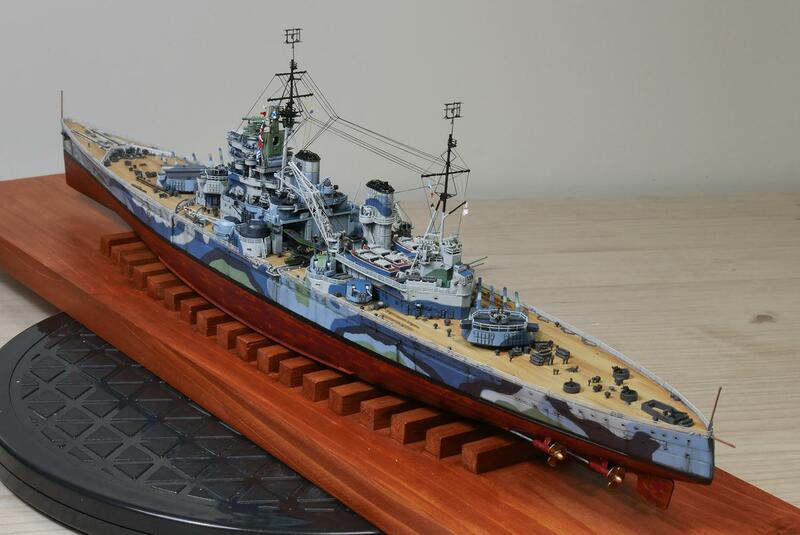 The ship looks superb in finish. Also my compliments on your photo’s.